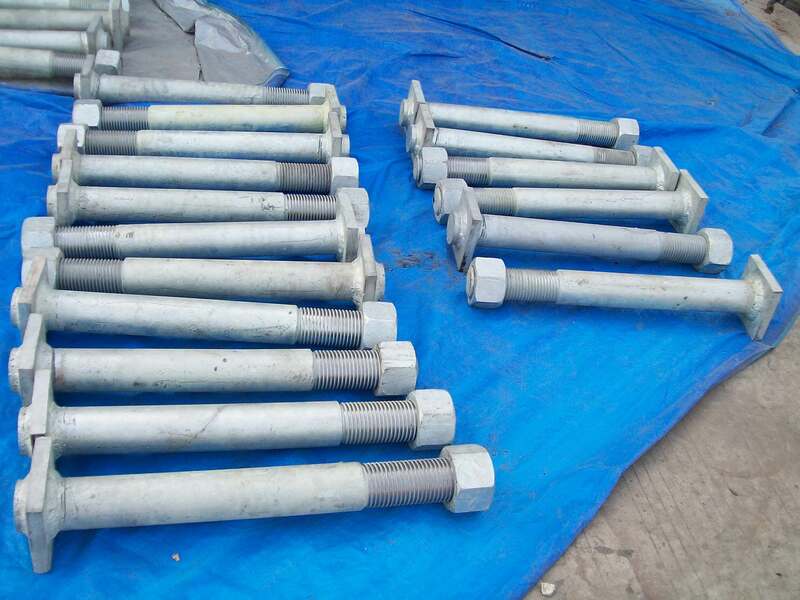 Hi-Tech manufacture & supplies a range of fasteners for various marine applications and are used in various safety and critical marine applications such as, fenders , buoys bollards , anchor, offshore, navigational aids and many other marine application. 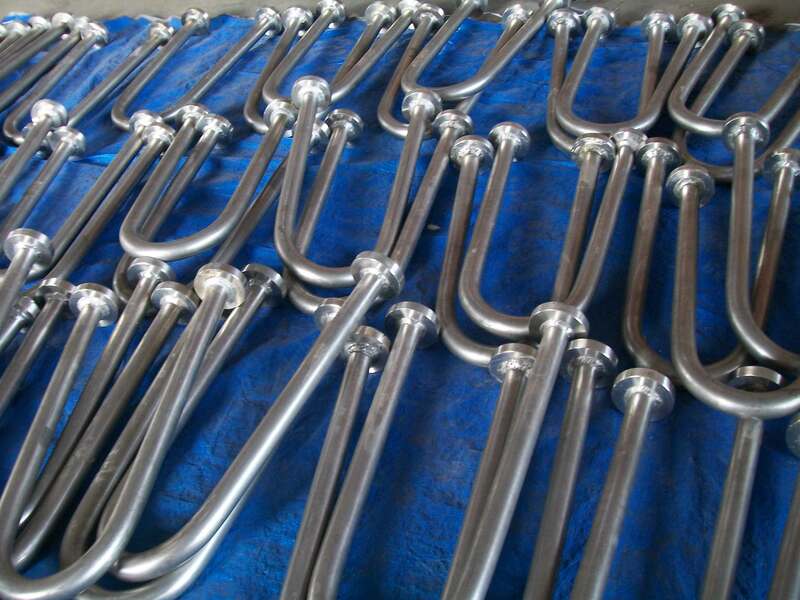 Hi- Tech make Fasteners of various shapes, profiles, dimensions and accuracies, primarily from Mild Steel, Medium Carbon Steel, Galvanised , Hot dip galvanised and Stainless Steel as per standard specification & customer specifications. 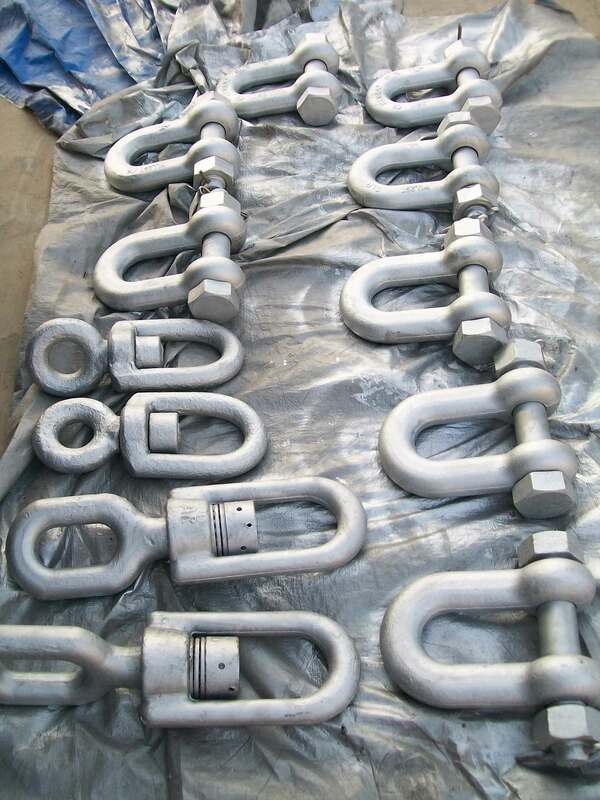 This can include various, hook , D-shackle, chain brackets, anchor bolts, liners, turn buckle assembly, bolts, screws, studs, nuts and special marine components.